Telenor Connexion, a leading provider of M2M and Internet of Things (IoT) solutions, has been recognized by Gartner, Inc. for the second consecutive year in the Magic Quadrant for Managed M2M Services, Worldwide. In this year’s report, Telenor Connexion has moved from the Niche Players quadrant to the Challengers quadrant when compared to its position in last year’s report. Mats Lundquist, CEO at Telenor Connexion. In the recently published Gartner Magic Quadrant for Managed M2M Services, Worldwide, Telenor Connexion was positioned among 20 other global IoT providers. The use of managed M2M services is an important element of many Internet of Things solutions and the market is highly competitive. “To us, being recognized in this report again is a great achievement and a reflection of Telenor Connexion’s offer and expertise. 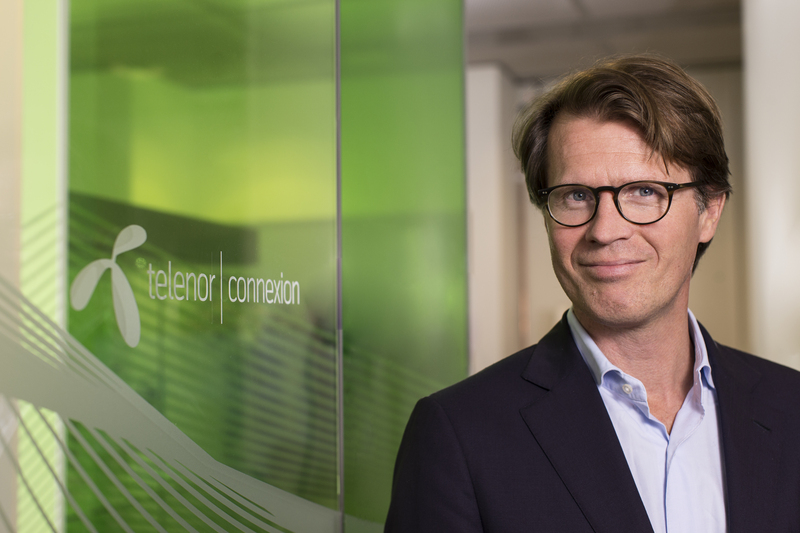 I believe that being one of the fastest growing international M2M providers combined with our high level of customer satisfaction has contributed to our position in the report”, said Mats Lundquist, CEO, Telenor Connexion. The companies in the Magic Quadrant are assessed by their ability to execute and completeness of vision. The assessment criteria for ability to execute included evaluating the product/service, overall viability, sales execution/pricing, market responsiveness/record, marketing execution, customer experience, and operations. Criteria for completeness of vision included market understanding, marketing strategy, sales strategy, offering (product) strategy, business model, vertical/industry strategy, innovation, and geographic strategy. *Gartner, “Magic Quadrant for Managed M2M Services, Worldwide,” Eric Goodness, Leif-Olof Wallin, Aapo Markkanen, Godfrey Chua, 23 October 2017.